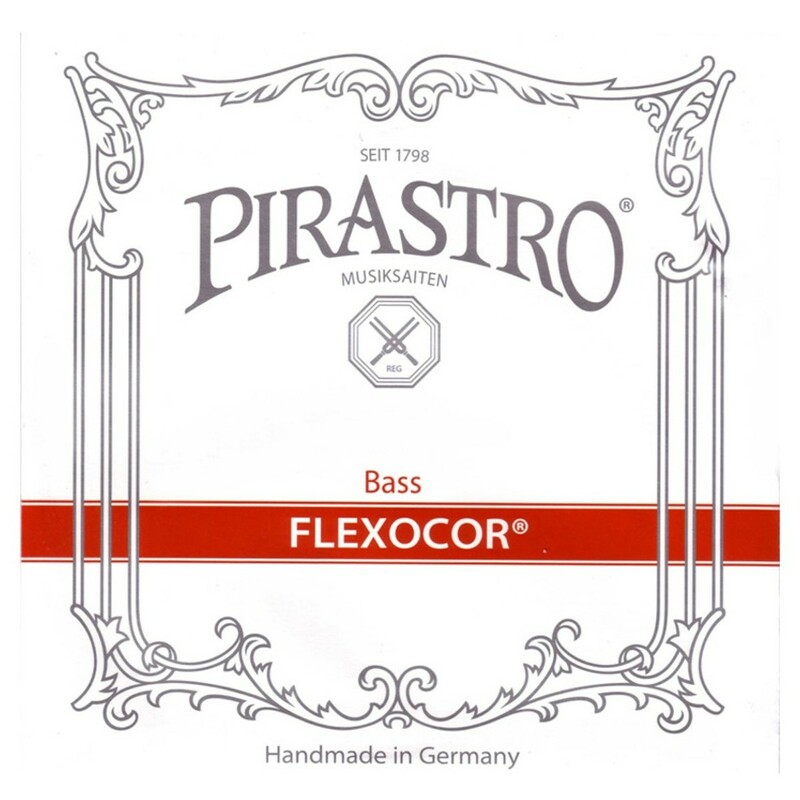 The Pirastro Flexocor Double Bass A String offers a reliable tone that’s suitable for all genres. The rope core produces clear, bright tones with balanced frequencies. The chrome steel winding is a durable surface that maintains the quality of your sound. This model will naturally produce slightly more high frequencies due to the shorter scale length. The medium tension gauge has the optimum balance of playability and depth. 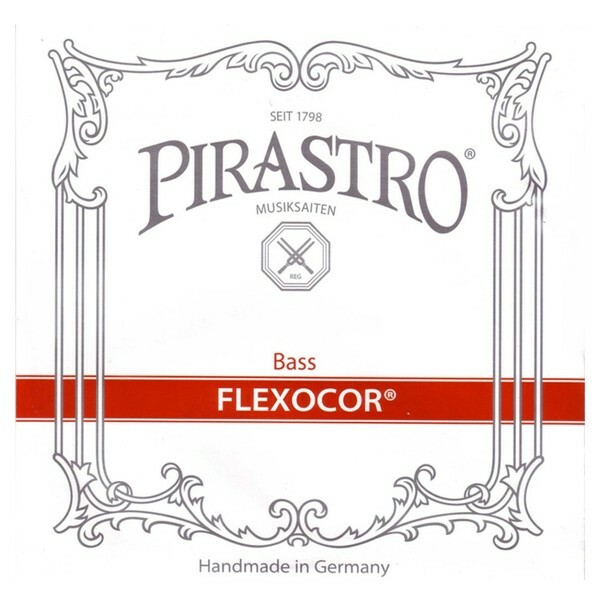 This A string features a ball tailpiece end and is designed for 1/2 size double basses.